Everybody be cool and we’ll all have a good time. Like everything in life, a good community works better when there are a few ground rules. The rules primarily apply to the Insteading Community Forums and blog comments, but we will enforce them throughout the rest of the site as well. Rule #1 – Be good to one another. We’re looking to build a community, not a cage match. Civil debate is encouraged. Personal attacks will be subject to removal, editing, or banning the user. To help keep everybody accountable, we provide buttons that allow our community to “Report Comments” or “Report Users” and we take these reports seriously. Rule #2 – Follow rule #1. Rule #3 – Leave politics in the /politics/ forum, and religion in the /religion/ forum. Ask you to move that subconversation over to the appropriate thread. Delete or obfuscate unnecessarily hateful or divisive comments. Ban or suspend accounts that appear to be trolling. Rule #4 – If you’re selling something or promoting an event or workshop, that belongs in the appropriate /Announcements/ thread. We’re not here to sell our community your stuff. If you want to advertise then we have better ways to do that. Rule #5 – If you want to promote a blog post that you wrote, here’s how to do that. We recommend starting a new thread for discussion about the topic, and providing a link to see your take on the topic. 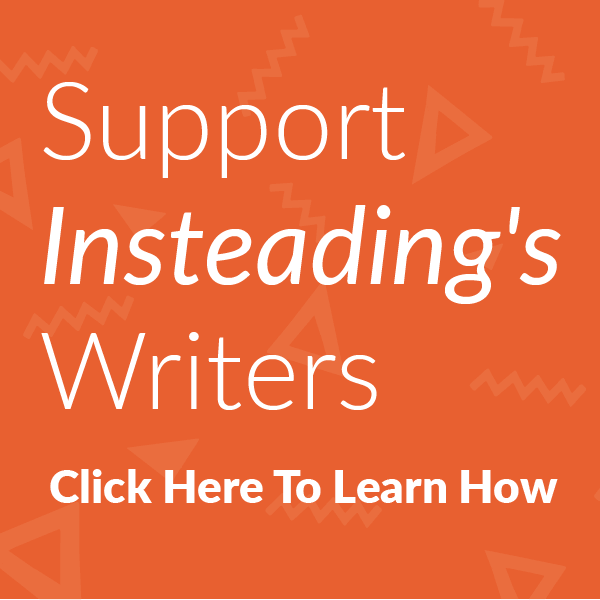 We’re happy to give you some visibility and traffic for your blog posts, so long as you post in a way that starts a conversation here at Insteading. Thin discussions that are basically a link and “What do you think?” will get deleted. If you’re posting new stuff in the same forum daily, we will ask you to slow it down. Please only post your best stuff. Rule #6 – These rules are subject to change whenever and however we deem necessary to promote the health of the overall community. In this setting, the needs of the many outweigh the needs of the few. If you’re doing something that adversely affects everyone else’s experience, we’ll take necessary steps to stop that activity.